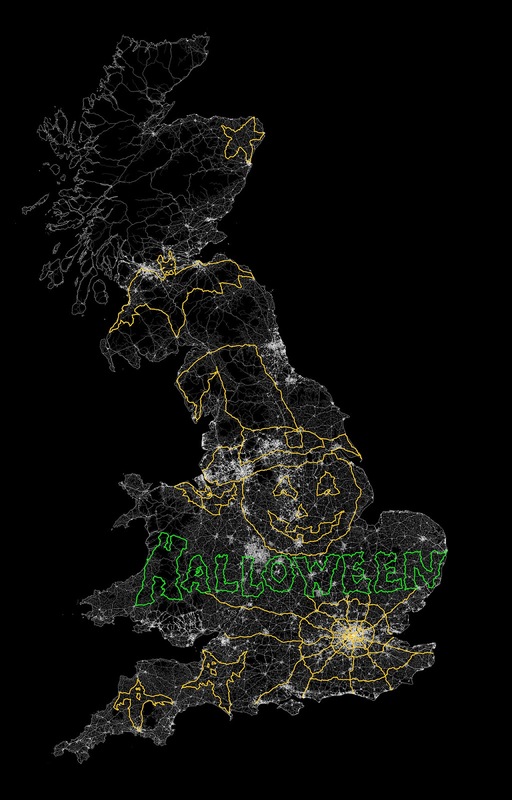 Vauxhall has revealed this piece of GPS art, created by a Corsa. It's was dreamt up and largely completed by US artist, Jeremy Wood. GPS art is created by placing a GPS unit in a car, driving and recording the data trail. The previous record was 4,500 miles long but Vauxhall's 6,080 mile GPS drawing was validated by Guinness World Records as a new record. I drove the Corsa around Gloucestershire with a GPS unit in the test car, so would have created some of the Ls and part of the cobweb. For the record the new Corsa is a great little car with a brilliant ride and handling to match that of the Fiesta. 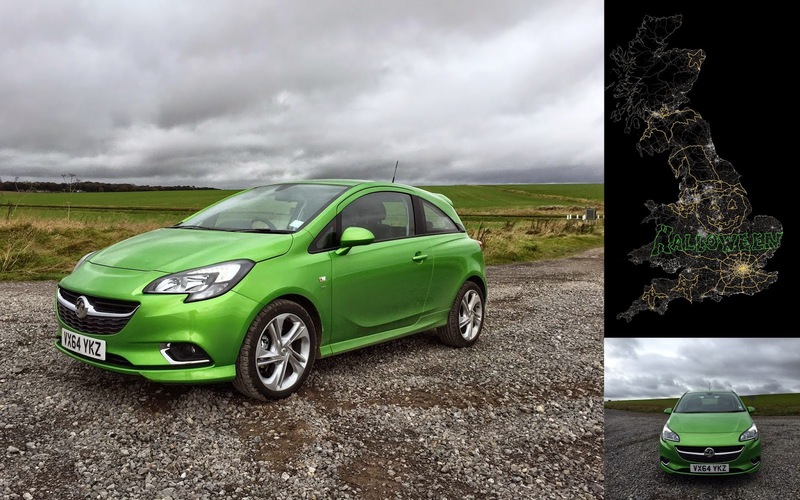 Check out my Corsa review here.